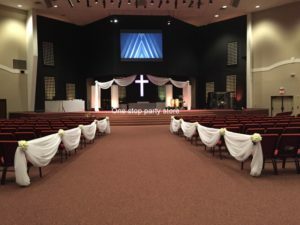 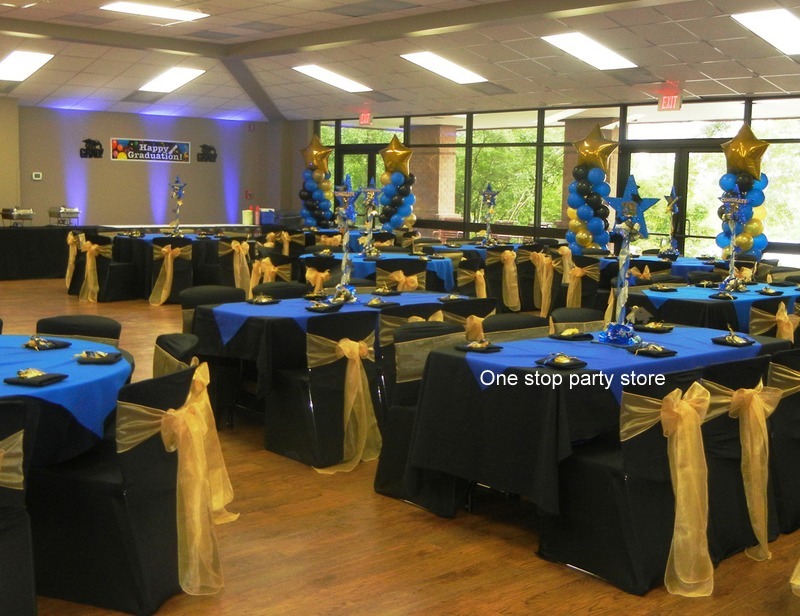 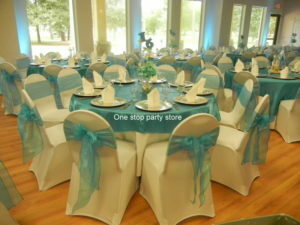 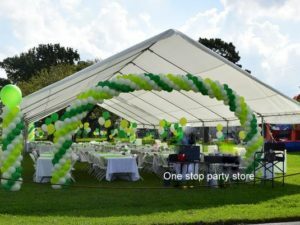 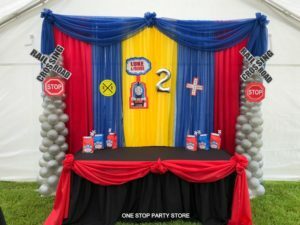 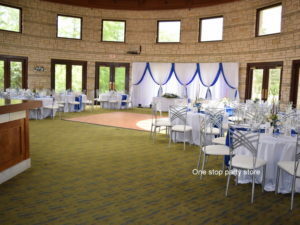 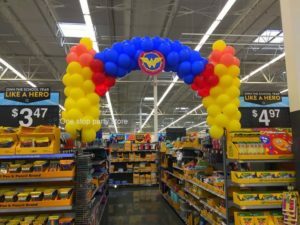 We are a full-service event , decor, and rental company. 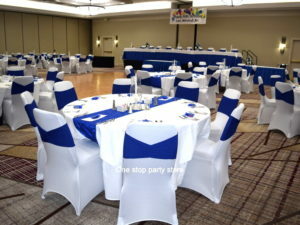 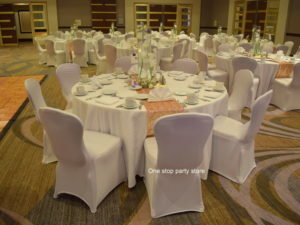 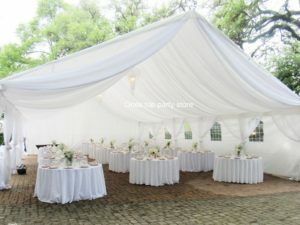 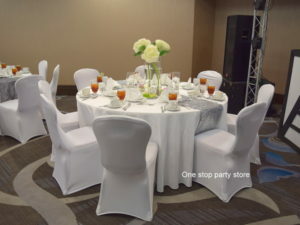 We help our customers plan their events in as stress-free manner as possible. 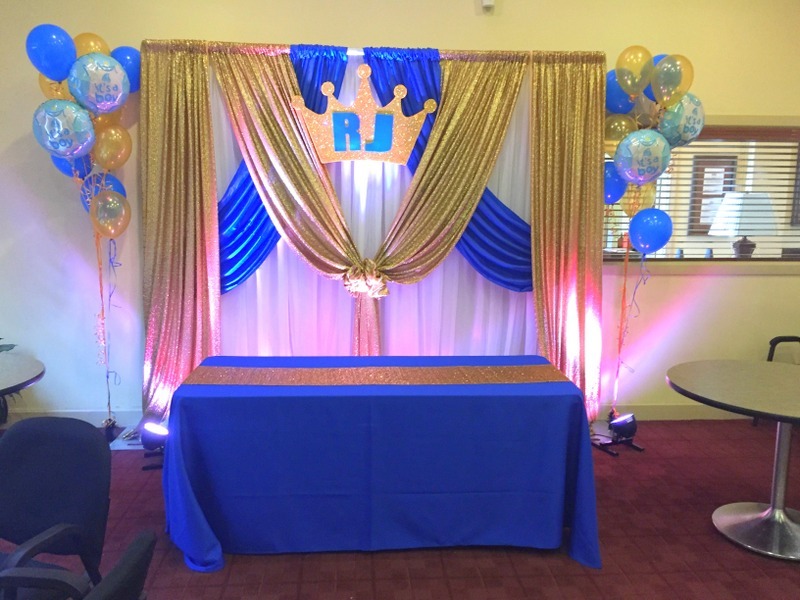 Let us give you a hand so you can enjoy your party or event too!